Episode 020: What is the best day and time to post my blog posts to get the most views? 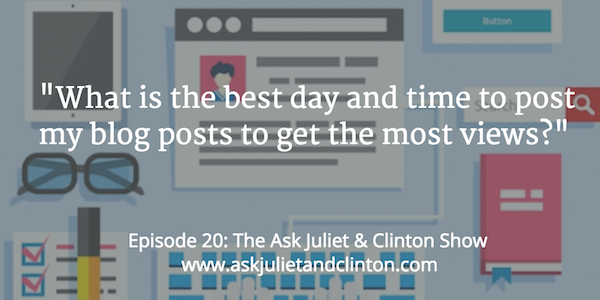 In this episode Juliet and Clinton discuss the best days and times to publish blog posts, whether it’s a good idea to have 2 websites when you have 2 separate, but related businesses, and how to go about choosing a name for a Facebook business page. 1. 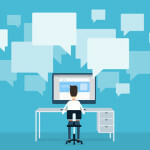 Kevin – What is the best day and time to post my blog posts to get the most views? 2. Sandy – I have 2 different businesses. One where I offer naturopathy services and another one where I offer health supplements. Should I have one or two websites? 3. Gary – I’m a therapist who works with men. What name should I use for my Facebook page- my own name, my business name, or another name? Episode 019: How can I create a free offer to get people to sign up to my email list? 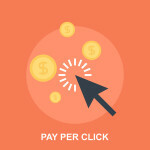 Episode 044: How much should I budget for Google Adwords? 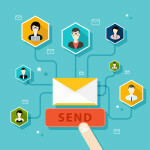 Episode 057: How do I get started with email marketing?